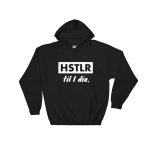 Being a HSTLR is a way of life. 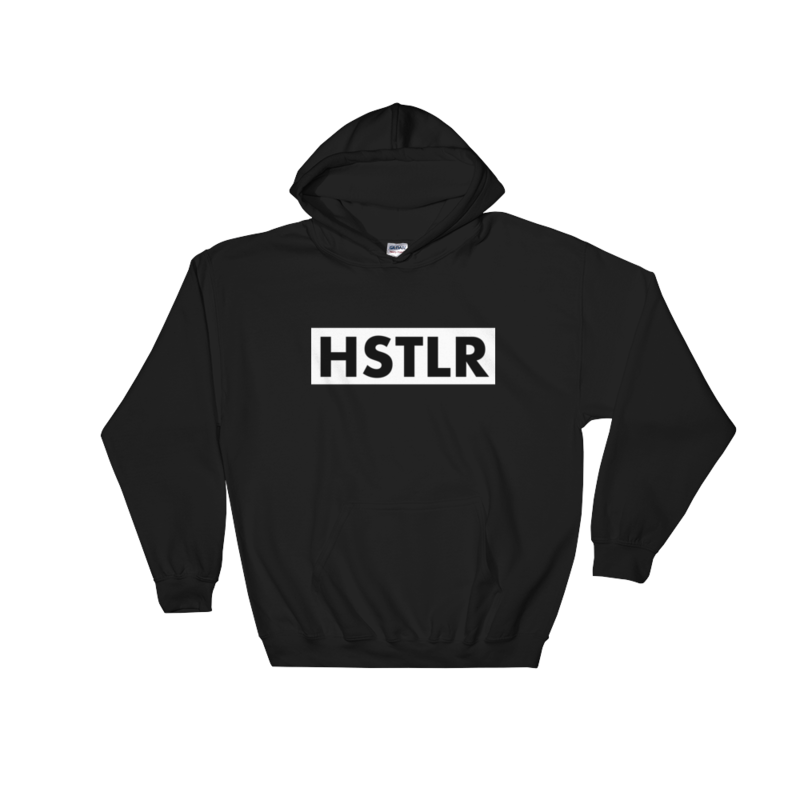 The HSTLR hoodie is perfect for wearing under a jacket or with your favorite jeans. 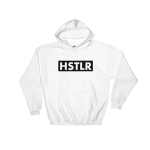 Warm and extremely comfortable.